Door Knobs/Locks , Storm Doors , Mount T.V. 'S, Microwaves Replaced, ETC. Christian Based Business - I do My Best. ​ Doncaster Dr. Midtown, ATL. - Ansley Park Midtown, ATL. ​ Along With Many Local Residential Homes. the entire Guitar was re-stained and clear Laquer was applied. Please leave a description of any work you may need done , or just leave a comment. 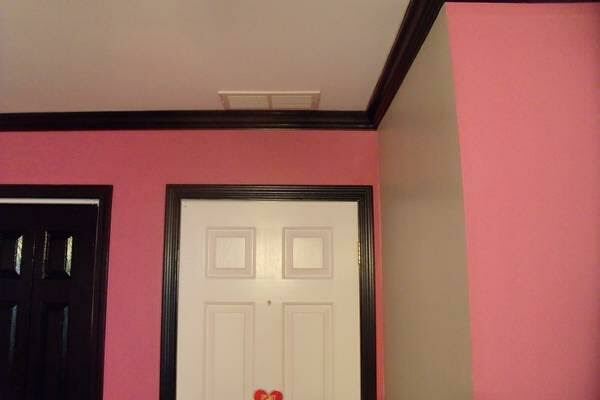 Michael S. : Alan came to my home and did a wonderful job paining my daughter's bedroom. He was prompt, paid attention to detail and was exceptionally clean. I have nothing but the highest regards for his work product. Additionally, he spent hours fixing my dryer and refused to charge me additional money. He is honest and reliable. Recently we have had great experiences with him. He has made a custom screen door and It looks great, it should last a lifetime . Such superior craftsmanship. Karin R. : My dryer vent was buried behind a soffit causing lint buildup and moisture. Alan located the vent and routed it to the outside wall. Now it has the proper ventilation. And he built some nifty storage shelves in my garage. Ryan ﻿B. :﻿ Nice job on those Hobby Tables. Debbie H. : Alan is simply the best. Prompt, precise with a work product that is as close to flawless as I've ever seen. He refinished my stairs that were in horrible shape and they are beautiful. He also painted several rooms of my house and did carpentry repair work with the same attention to detail and excellence. I highly recommend him. Bobby S. :l Alan, Your Painting of our rooms is amazing and we are quite thrilled about it. We will recommend you to all our friends. Shari H. : Terrific job on my front stairs, they look great. Thank You. Marina P. We call on Alan Constantly. He is an Expert and very Considerate. Painted a deck, Replaced our front steps and Hung a storm Door. ﻿Katie C. We Hired AL to Replace The Screens on our Screened in Porch. He also found a Deal on Some materials and Alerted us right away, so we could save some money. He was always on time, Courteous and Professional. We will most Definitely call him again for both minor and major work on our Home. Bob L. : Outstanding Job on Our Bathroom, my Wife and I Love it. Thank You For Your Courtesy and Professional care for our Home while we were at work. 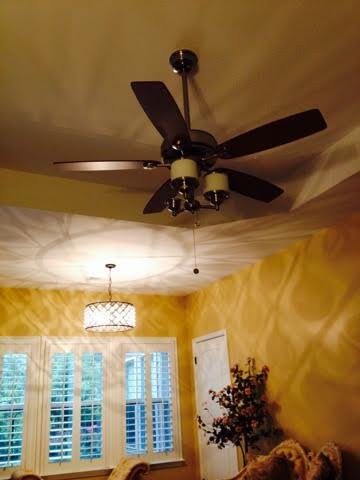 Jennifer D. : Alan, Painted the entire interior of my Home , Excellent Quality of work. He is ALWAYS on time and very neat. 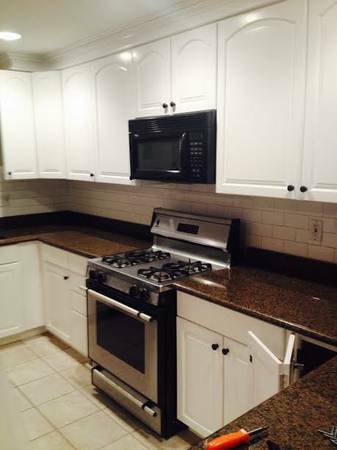 Isabelle M. : I just love my new Kitchen Backsplash. Alan is very Reasonable with his price. I got his name from a friend of mine and was very pleased. 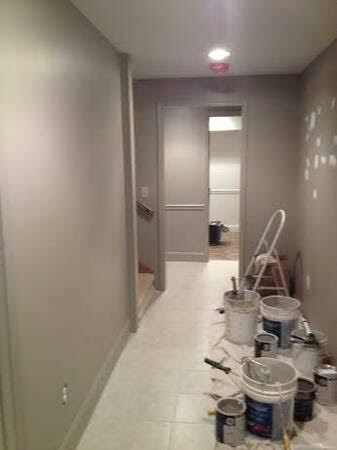 Brad N. : We are Pleased with Your Work and will be Calling You Back For Other Projects. Chris R. : Great Job At Our House Rebuilding my window trim , I will tell our HOA about you. Lisa C. : Fabulous Job on The Chair Rail Installation At Our Office.